Kawaishi was born in Kyoto Japan in 1899. He dedicated himself to studying Judo and Jujutsu at the Dai Nippon Butokukai (Greater Japan Association of Martial Virtue). Some 30 years later he left Japan to venture out into the world. 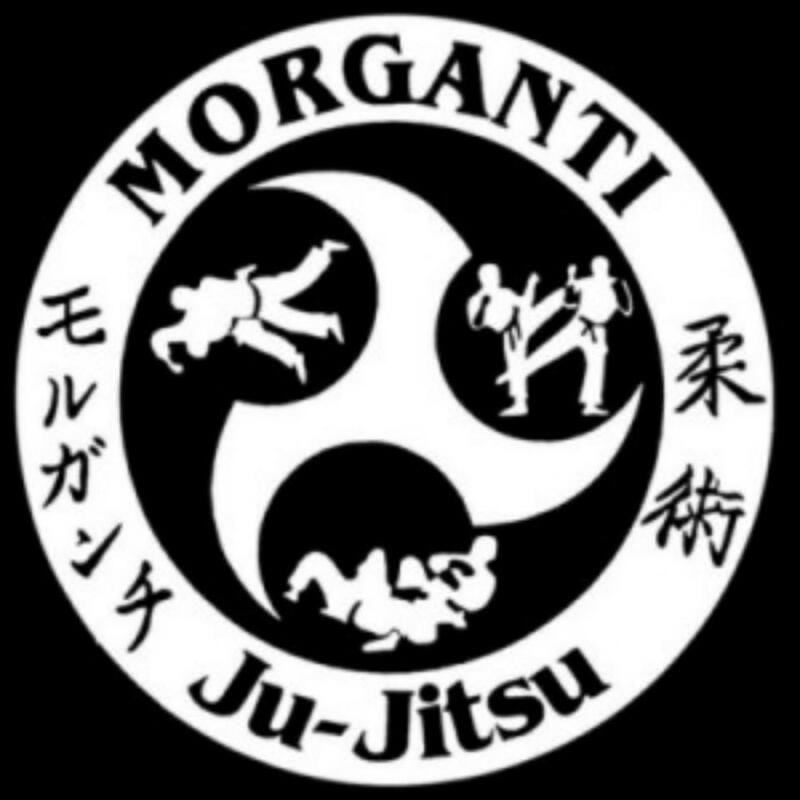 He started his travels in the United States of America, and survived teaching his passion, Jujitsu, starting schools in New York and San Diego. Kawaishi did not stop there; by 1928 he had arrived in the United Kingdom where he established a school in Liverpool with his close friend Gunji Koizumi. Koizumi was nearly 10 years his senior and was well established in the UK having formed the London Budokwai Club as well as a school at Oxford University. But Kawaishi’s restless spirit urged him onward and in 1931 Kawaishi moved to London where he founded the Anglo-Japanese Judo Club and also began teaching judo at Oxford University with Kouzumi. Asian martial arts were still relatively new to England at this time, so Kawaishi was forced to supplement his meagre earnings as a teacher by becoming a professional wrestler and assumed the legendary name "Matsuda". In the latter part of 1931 he returned to Japan, and it was during this trip that he renewed his association with the revered Jigoro Kano, who awarded him with a third Dan in Kodokan Judo. Five years later as a Kano fourth Dan, Kawaishi moved to Paris where he was commissioned to teach Jujutsu to the French Police. It was at this time, that he opened the first public school of Jujutsu in the Latin Quarters of Paris. As the impeding threat of World War II loomed, Kawaishi attempted to return to Japan, but alas was imprisoned in Manchuria where he remained until the end of the war. As the war dissolved Kawaishi was released and returned to Paris to continue with his teaching. In 1946 together with Moshé Feldenkrais he founded the French Federation of Judo. Then in 1947 Kawaishi was reunited with his friend Koizumi, and together they established the first ever-recorded International Judo tournament between two countries (UK and France). This prestigious event became known as the Kawaishi Cup. 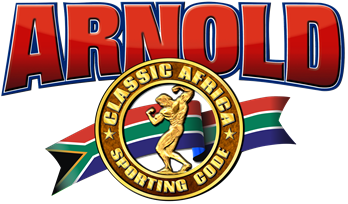 In 1987 Dr Heribert Czerwenka-Wenkstetten brought Kawaishi Jujitsu to South Africa and passed his knowledge onto Tommy Thomson, Mike Nel and Jeanetta Thomson whom have had numerous black belts graded in South Africa whom is continuing the style of Kawaishi Jujitsu in Gauteng North and Cape Town. 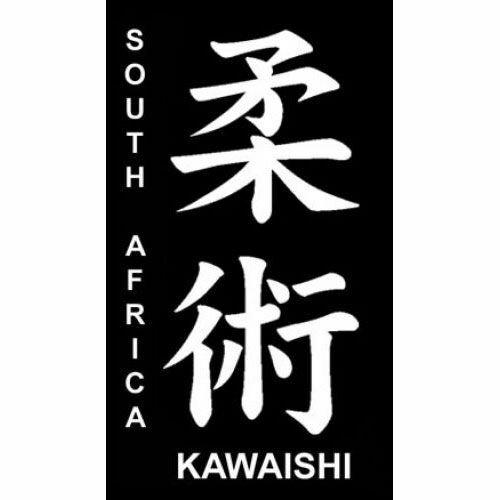 Kawaishi Jujitsu South Africa's technical board is currenty chaired by Tommy Thomson, Mike Nel and Jonathan Thomson. Mikonosuke Kawaishi is generally regarded as the first to introduce various coloured belts in Europe in 1935 when he started to teach Judo in Paris. He felt that western students would show greater progress if they had a visible system of many coloured belts recognizing achievement and providing regular incentives. 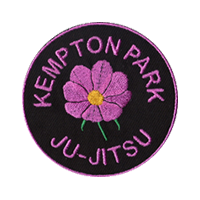 This system included white, yellow, orange, green, blue and purple belts before the traditional brown and black belts.